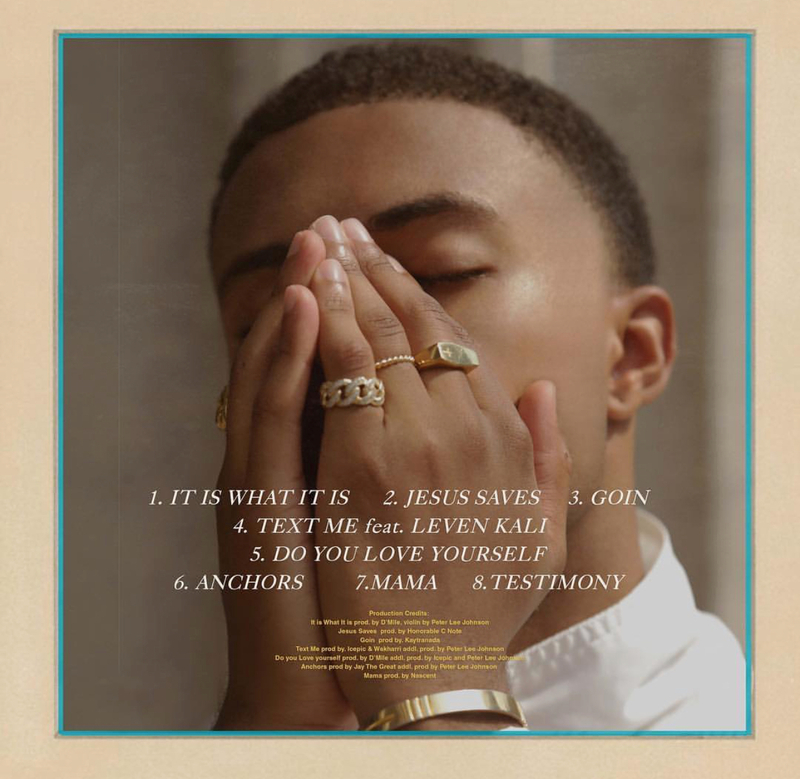 Back in August, Diggy Simmons resurfaced after taking an extensive break from music. “It Is What It Is” showcased the rapper toying with a new style, exploring a sound that focused more on his voice and a general sense of feeling than hard-hitting production. The gospel singer-backed track, which featured some gorgeous violins, highlighted just how far he’s come as a rapper, and his new project Lighten Up goes even further than that. Featuring production from Kaytranda on recent single “Goin,” Lighten Up sees Diggy moving past the sound of his 2012 debut album Unexpected Arrival. Branching out and expanding upon the talents he introduced with that 2012 release, Lighten Up represents a big step for the rapper. Listen to Lighten Up above.